We offer a complete cloud based bookkeeping service which is designed to suit your business requirements. We make certain your business meets all Australian workplace payroll requirements and receives key reports that you and your employees need. Have you dotted the I’s and crossed the T’s when it comes to managing BAS and GST? Our fully registered Agents are here to help. Do you know your business scoreboard? To answer that accurately, you need management reporting that’s precise, comprehensive and systemised. Understandably, you don’t want to spend hours bogged down doing your bookkeeping. Instead, you want to offload it to bookkeeping experts that are passionate about numbers, so you can get on with growing your business! Work smarter, not harder, with a specialist Bookkeeping and accounting systems partner. We’re not just business bookkeepers; we are your trusted business partners. With an unrivaled commitment to your business success, you’ll love working with our small, experienced and focused team. Whether your business is on QLD’s Sunshine Coast or Sydney’s North Shore, our team will give you back your time whilst providing you with accurate, on time reports using the latest technology. You’ll love the clarity and you’ll love the savings. We’d love to hear more about your business. 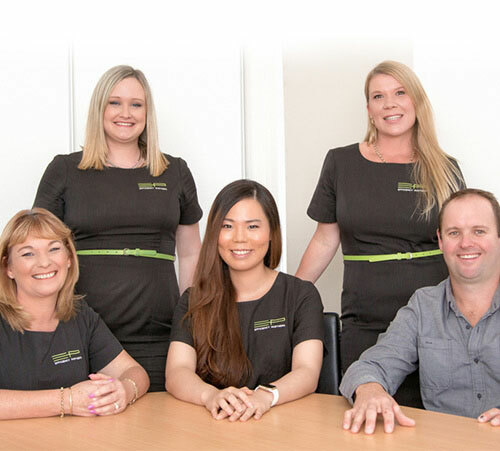 Request a free 45-minute consultation with our Bookkeeping experts by calling 1300 77 69 56 or email us. Allison Joyce is a numbers Guru! We have been with Allison for over a year now and we are so thankful to her for her expert knowledge and guidance that she has been able to provide. She was able to save us money right from day one, and Allison has always provided us with great customer service and timely delivery of our end of month reports. We totally recommend this one... Thanks Allison!.. You're the best! Allison and her team at Efficiency Partners provide us excellent services for our accounting needs. Not only are they very good at completing the work we send them, they have proven to effectively be able to monitor our accounting requirements that we have not been aware of and flag them with us for our attention. They are fabulous at responding to our requests for information and returning communications in a timely manner. 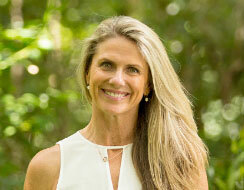 We have been working with Allison and her team at Efficiency Partners for the past 2 years. They do everything from entering invoices to compiling our end of financial year documents for our accountant. I would call Efficiency Partners an extension of our business as Allison and her team are always there to help grow our business and increase profits. Once you have used Efficiency Partners you will not need anyone else. A great team of individuals who are all working towards one common goal. To provide the best possible service and outcomes to their clients! They are exceptional at what they do and are very personal and friendly delivering that. Wouldn't be with anyone else! Keep up the awesome work! Most business owners want the same thing – to work smarter and faster and to work more collaboratively and efficiently with their teams. For these reasons and more, cloud accounting software is a wise investment. You can use cloud-based software from any device with an internet connection. 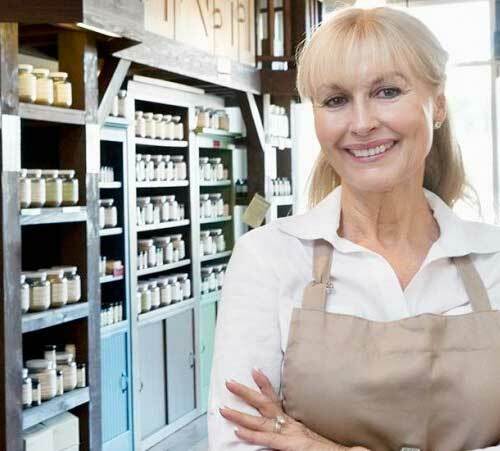 Online accounting means small business owners stay connected to their data and their advisers. The software can integrate with a whole ecosystem of add-ons. It’s scalable, cost effective and easy to use. Efficiency Partners’ consultants are certified trainers of Xero plus all the major cloud platforms. It is such a relief to have someone who is so honest work alongside of you and even more amazing to have that person share the same passion and intent as if it was their own business. I cannot commend Allison and her team enough. They have been the reason we are now sky rocketing our way to success with higher margins, lower costs and a happier, healthier team. Words cannot express how grateful we are! 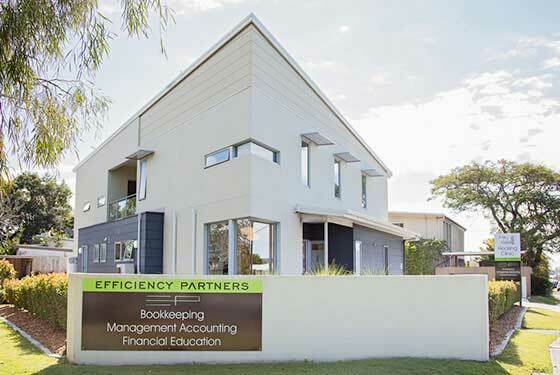 For the past 3 years my husband and I have worked with Efficiency Partners in our business for bookkeeping services and various financial advice. Allison and her team are efficient, professional and dedicated to providing an outstanding service. By having Efficiency Partners in our corner, allows us to work on our business with peace of mind that the bookkeeping side of things is being taken care of properly. We would not hesitate to recommend Efficiency Partners to fellow business owners.